See all the results each week. Welcome to the Attleboro Area Youth Basketball Association Web Site. 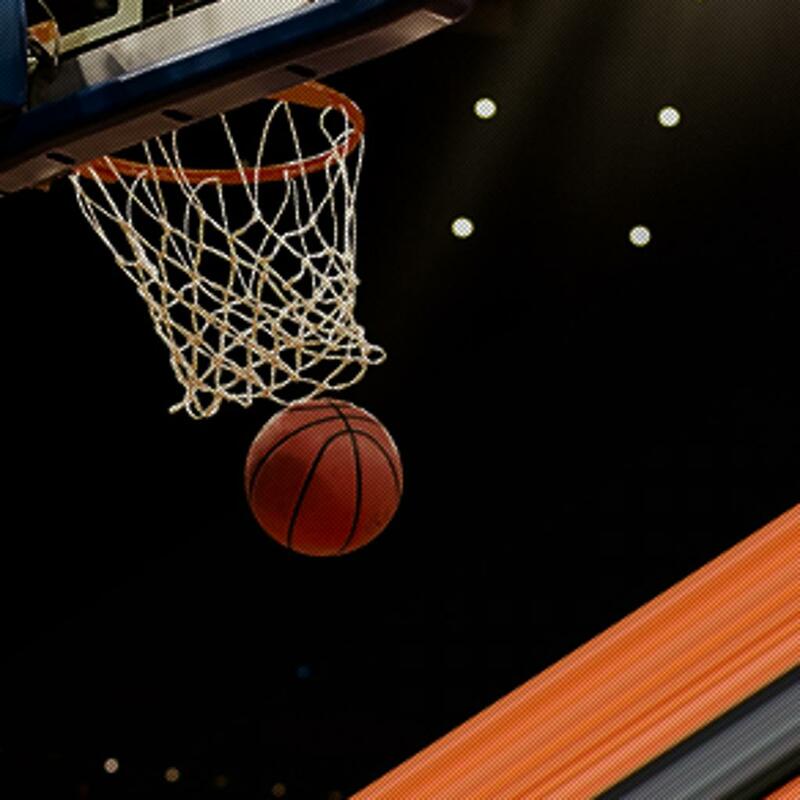 The Attleboro Area Youth Basketball Association (AYBA) is a basketball league that provides basketball instruction, games, and training in sportsmanship for boys and girls ages grades K-12 who live in Attleboro, MA. @R_Lanigan @HockomockSports What's Mansfield have. ? @HockomockSports and just like that it's tied. @HockomockSports end 3. 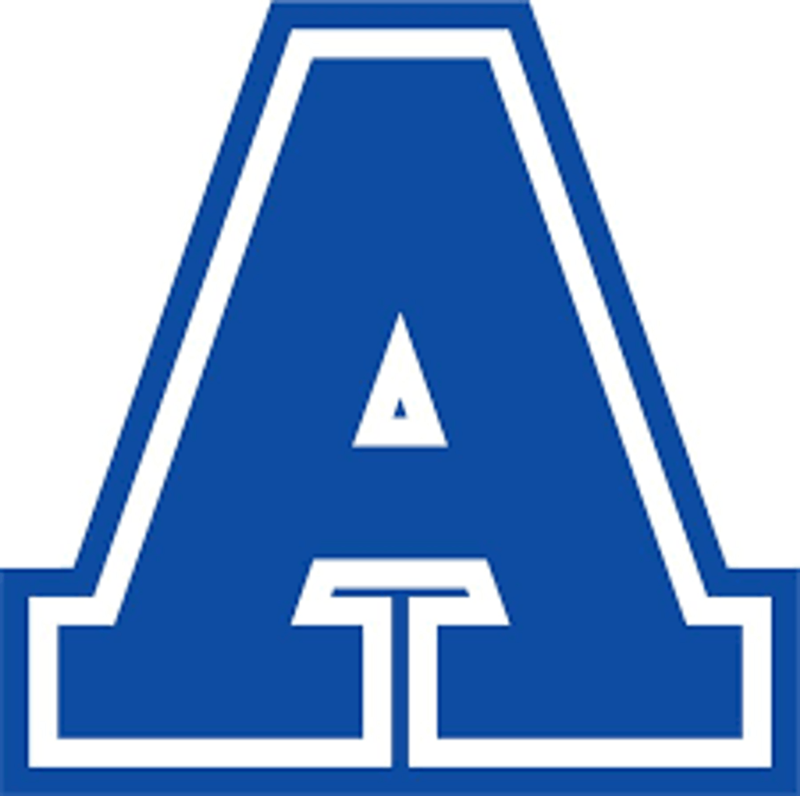 Attleboro closes with final five points to cut lead to six. Mansfield up 53-47. At the half. Attleboro boys trail Mansfield 37-30.